Urban, Electro-Acoustic Folk Improv. 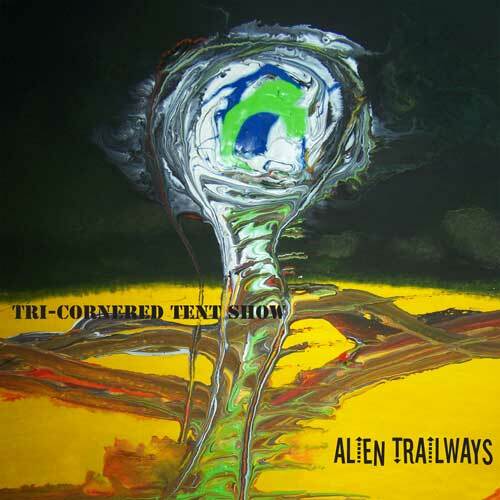 Free improvisation and orchestrated sound sculpture. 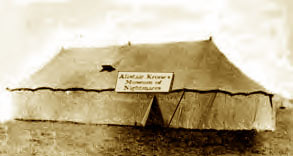 In the early 20th century "tent shows" created multiple stages of interest vying simultaneously for attention. They could be selling you medicine, salvation, entertainment or war. 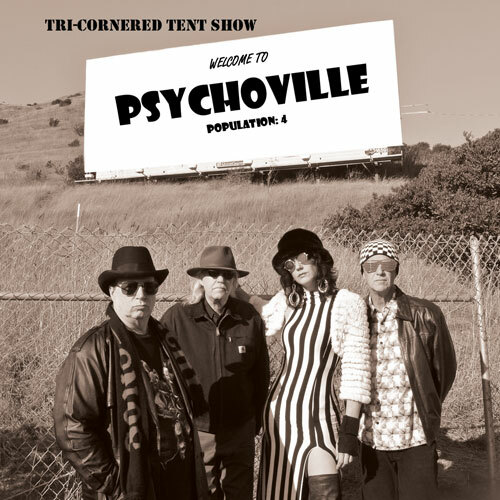 While Drawing on combined influences in R&B/dance, classical, multi cultural folk, progressive rock, 20th century avant garde, free jazz and heavy metal, Tri-Cornered Tent Show pushes the envelope of melodic groove and arrhythmic improvisation, sometimes evoking images of 70's Italian horror pictures. and other outr`e forms of cinema. 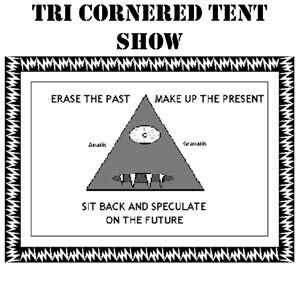 Around the turn of the 21st century the Tri-Cornered Tent Show driven by two intrepid tavelers Philip Everett and Ray Schaeffer, came out from their exile held up in a well-insulated dank studio in the depths of Richmond California for almost three decades. 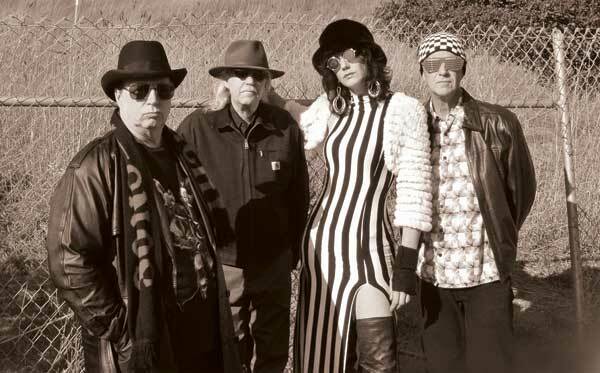 The musical journey began with initial tracks of their first three releases being recorded using the ancient anti-deluvian technology of electronics from the 70’s. 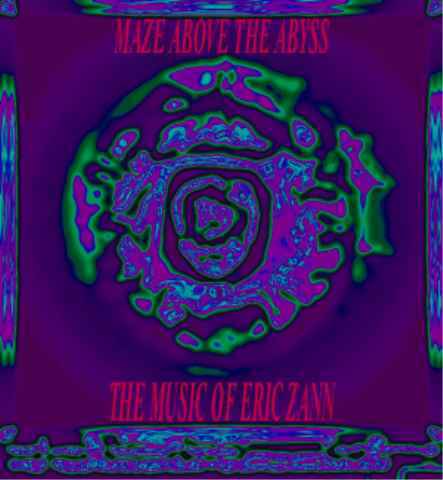 Though methodical deciphering of the Lovcraft short story “The music of Eric Zann”, other related stories expanded upon Lovecraft’s Greater Cthulu Mythos they began recording free improvisation and orchestrated sound sculpture over those many years to create the first three projects now available on Edgetone Records. 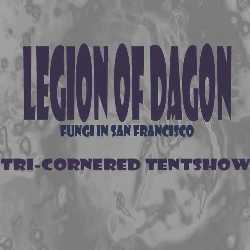 In 2003 their fourth creation Legion of Dagon features added guest members saxophonist Rent Romus and guest mulit-instrumentalist Jeff Hobbs based on the 28 sonnet by Lovecraft, The Fungi of Yuggoth. 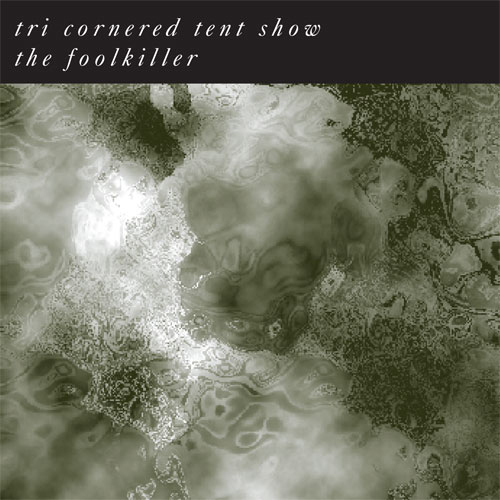 In 2005 they released The Foolkiller, an operatic improviational song cycle based loosely on Philip Everett's prose inspired by southern murder ballads and political commentary and satire featuring the voice work of Dina Emerson. 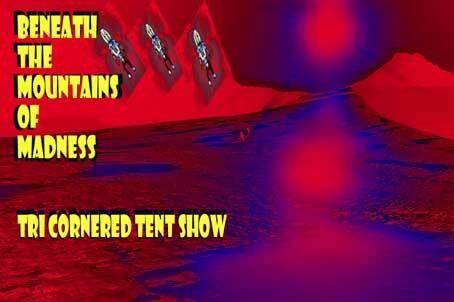 Currently they work with noiseician CJ Borosque, and saxophonist and snake oil salesman Rent Romus.